There are a number of things that can cause issues with your septic system. The key to getting ahead of any issue is to look for signs of septic problems. One thing that, if caught quickly, can be mitigated is too much rain causing a septic problem on your property. Heavy rains can cause a slew of catastrophic issues and your septic system is not spared from this act of nature. 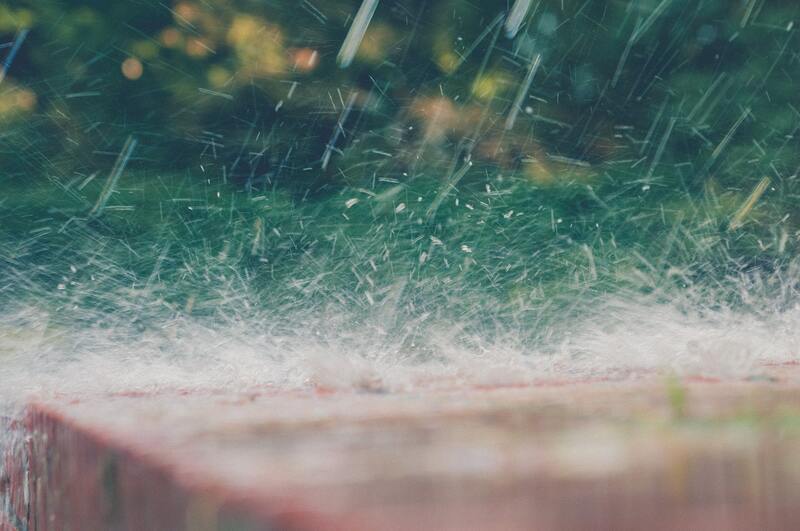 Even if you’ve been diligent in your preparation, rain can still cause problems for your septic system. The basic issue is that heavy rains saturate the ground and can cause your septic tank to flood. Septic tanks have three components: inlet pipe, tank, and drain field. In your septic tank, solid waste settles to the bottom and decomposes. Lighter solids and grease rise to the top and create a “scum” while the liquid waste flows into the soil and is purified by microbes. When heavy rains saturate the soil around your septic tank, the drain field becomes clogged which fills the tank with liquid. Signs of Septic ProblemsAside from preparing, you need to know the signs of septic problems when heavy rains hit. So, what should you look for? Unfortunately, a flooded septic tank exhibits the same symptoms of a standard clogged pipe or a tank that may need routine maintenance. When your tank is flooded, the drains and pipes in your home may begin to back up and fail to drain properly. The best thing to do is if your area has been experiencing heavy rains, you need to contact a professional to evaluate the situation. Repairing a flooded septic tank is different than routine maintenance and a professional knows the difference. Septic Medic serves Pike County, Delaware Township and the surrounding areas in PA. If you’re experiencing signs of septic problems, or just have a question, call us at 570-828-7444 or contact us online.